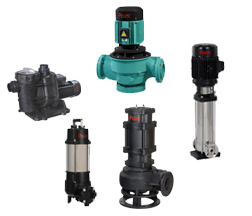 These pumps are suitable for handling clean water not containing abrasive particles and fluids, which are not chemically aggressive to the pump components. 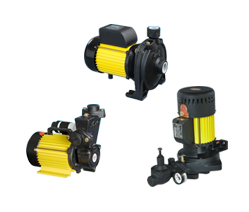 Agricultural pumps are suitable for irrigation, farming, and agricultural purpose. 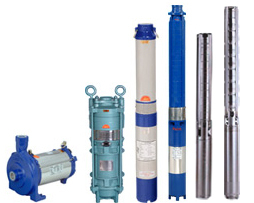 Industrial range of pumps are mainly used in RO plants, Sewage Treatment Plants, water circulation in boiler Plants, Pressure Boosting applications for high rise buildings.